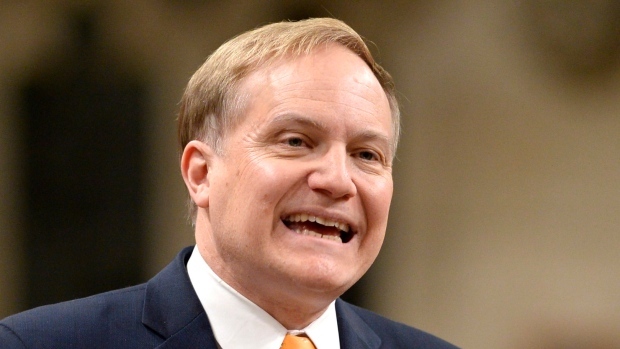 The NDP wants to force a vote on cracking down on employee stock options. According to The Canadian Press, on Thursday the NDP tabled a motion calling on the government to act on its promise to increase taxes on stock options. Finance Canada has said that the stock option deduction cost the federal treasury about $840 million last year. During the 2015 election campaign, the Liberals said that they would impose a $100,000 annual cap on stock options gains; currently, employees pay taxes on only 50 percent of their earnings from stock options as part of compensation packages. The government backed away from that promise in its first budget announced in March 2016 after outcry from the startup community, which stressed that stock options are used to attract key talent. Finance Canada has said that the stock option deduction cost the federal treasury about $840 million last year. Critics also say that most stock options in Canada are given to wealthy senior executives. A vote on the motion is expected on Tuesday.